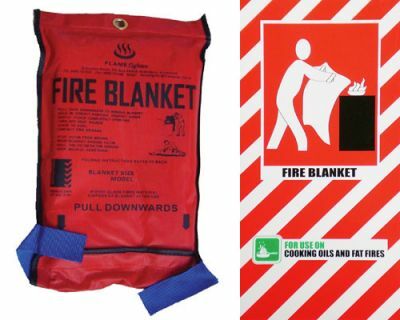 Fire Blankets. Fire Extinguishers Online - New Zealand. 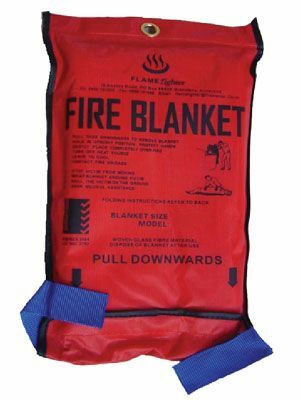 The Flamefighter Fire Blankets are made to specific requirements and meet the Australian and New Zealand standard AS/NZS 3504. They are manufactured from woven glass fibre material and are packed in their own custom built holder for efficient handling in emergencies.